Key areas of risk, risk allocation and risk ratings. Understanding the commercial motivations of the parties in a Project Finance. Key commercial aspects of Project Finance documentation and risk mitigation techniques. Identifying and managing problem Project Finance transactions. 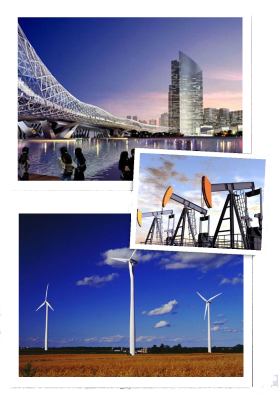 Power and Renewable Energy, Oil & Gas, Infrastructure and transport; telecoms, PPP.